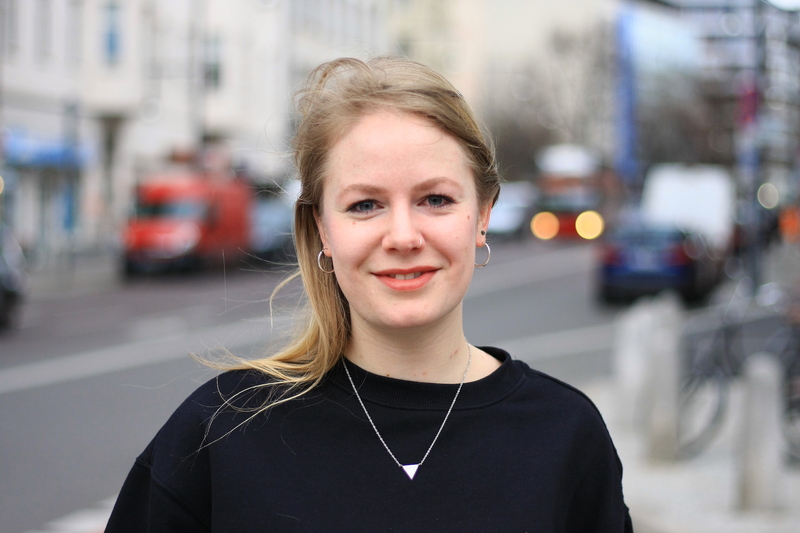 Meet Jule, our super Recruiting and HR Manager at Joblift. She’s a true foodie and wishes she could eat endlessly without ever feeling full. I’ve been working at Joblift since June 2018. What do you like best about working at Joblift? First of all, the people. I love coming to work every day. The team makes working even more fun and some of the people here became friends. We have people from all over the world and you learn new things all the time. Also, everybody is really motivated to take part in shaping the company and the product and lots of people have big plans and ideas for the future. It is so inspiring talking to every single one of them and it also pushes my own motivation. Second, it’s amazing how much responsibility you have even as one of the more junior ones. You can work on new ideas, take ownership and really make a difference and there is always a new challenge. I feel like my work is valued and there is trust in my competencies and at the same time I get support whenever I need it. What is your favorite perk of working in a start-up? I have the feeling you can really make a difference in a start-up. Everything is still a bit chaotic and structures might be missing at one point or the other. But I see this as a chance to identify problems, ask questions and find solutions. Like this, you can grow as a person, develop new skills and widen your horizon and at the same time shape a company and help making it a success and a place people feel comfortable working at. Also, I really like the flat hierarchies and that you are able to get to know every single person and to sit down with the managers to talk about your ideas. I always wanted to have the ability to fly because it must be such a great feeling to be so independent and free, but who wouldn’t love that? So, if I could choose a superpower, it would be to be able to eat whatever I want without being full, having stomach-pains or without having it affect my body in any other kind of way. I love food, I love cooking, I love eating, basically my whole day is planned around it. And especially in the Joblift office there are always sweets and treats and it’s so hard to resist. I share this passion with my team and we sometimes eat so many cookies and chocolate we implemented sugar-free months…more or less successfully.